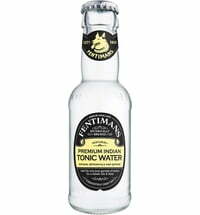 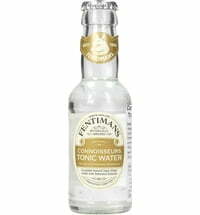 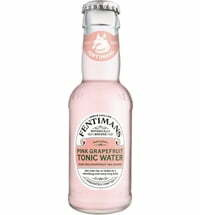 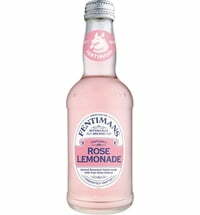 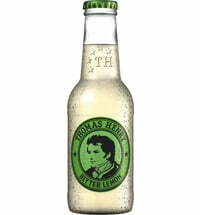 Enjoy the subtle, tart taste and the pleasant lemony notes of this classic beverage! 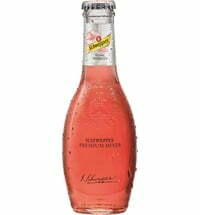 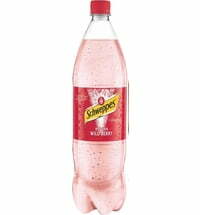 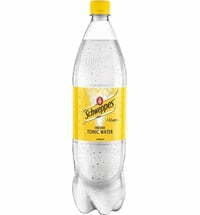 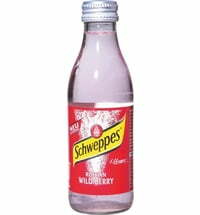 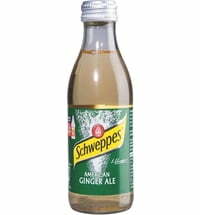 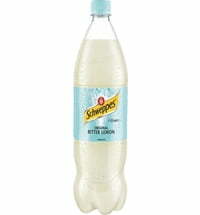 Schweppes Bitter Lemon has been a classic since 1957 and can be enjoyed on its own or mixed with gin or vodka. 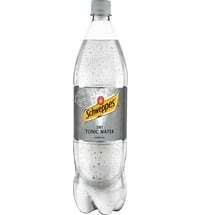 The lemon flavour gives it a very refreshing taste!